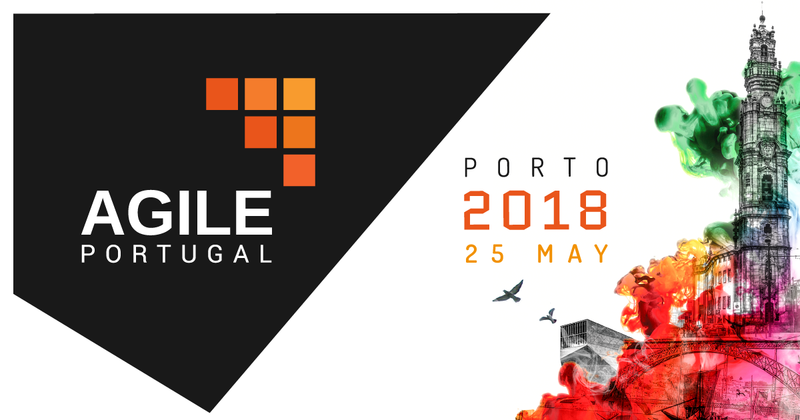 Agile Portugal 2018 gives you the opportunity to access the inner workings of the conference, including a free registration, lunch, and access to the conference dinner. In return, you will take part of a self-organized team, helping for some hours on the day before the conference and on the conference day. You will be expected to do simple tasks like handing the conference materials at the registration desk, providing support to the speakers during their sessions and assisting the participants with directions. We will select the best applications by May 21st. The conference will be on May 25th, the last day of classes for this semester.